Kirkwood Historical Society – The Kirkwood Historical Society seeks to discover, collect and preserve the history of Kirkwood. The Kirkwood Historical Society is an all-volunteer not-for-profit organization that preserves and promotes Kirkwood's long and storied history. 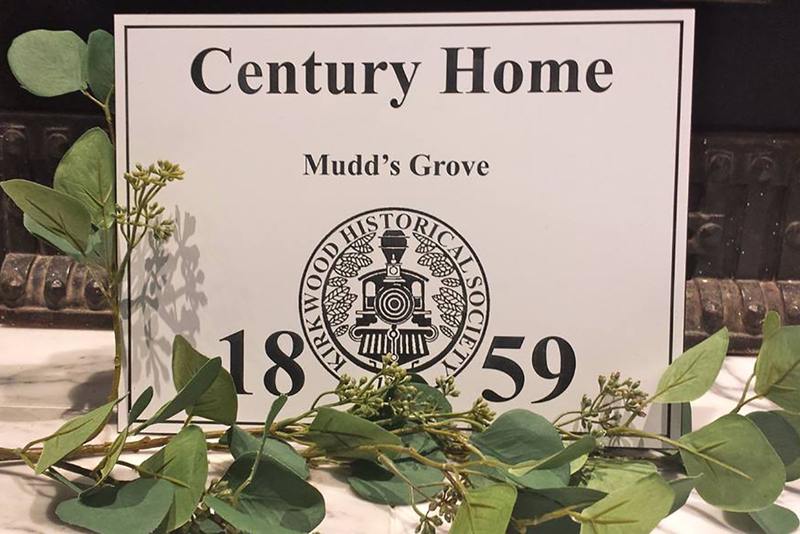 The society makes its headquarters in Mudd's Grove, a 150 year-old house located in the heart of Kirkwood. 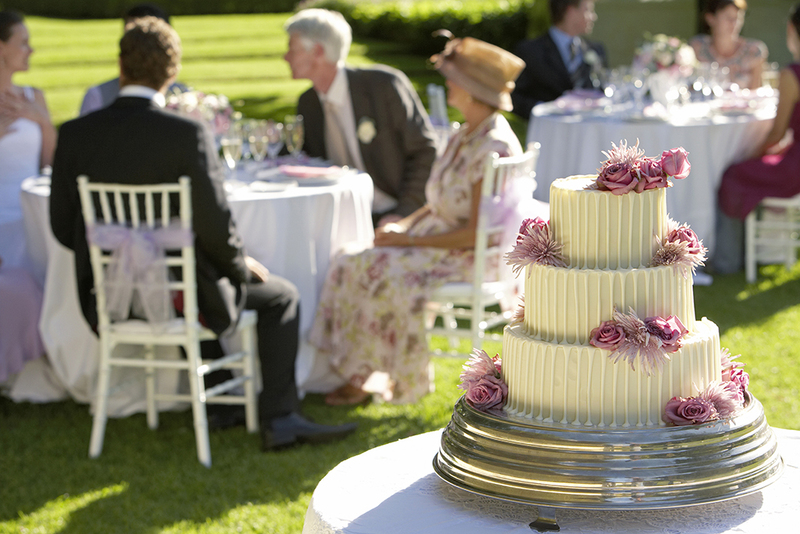 Mudd’s Grove provides a lovely setting for special events, such as weddings, receptions and birthdays. 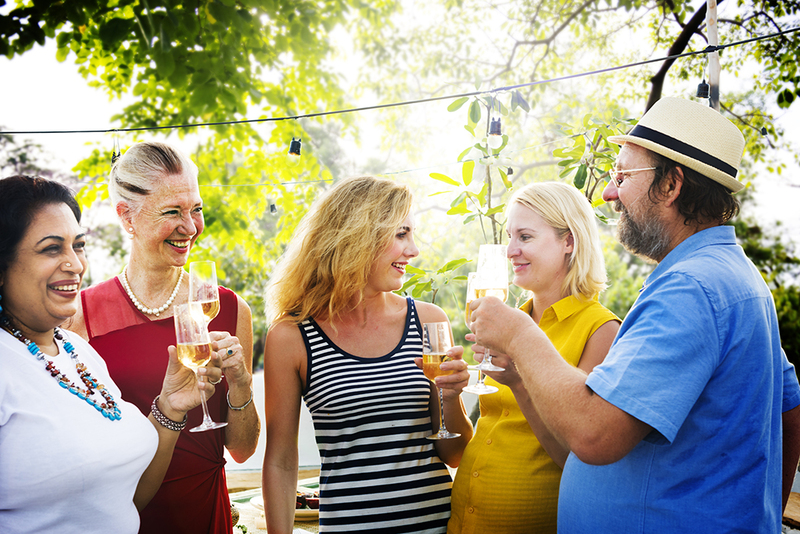 Honor your Century Home with a custom-made plaque placed on the front of your celebrated residence. Help us continue our mission to discover and preserve the history of Kirkwood and surrounding areas.